A Dutch court today issued an “EU-wide preliminary injunction against Samsung’s Galaxy” devices (excluding the Galaxy tablets), according to a report from FOSS Patents who just posted the official court order. The Rechtbank ‘s-Gravenhage (a Dutch court in the city of The Hague) today issued an EU-wide preliminary injunction against Samsung’s Galaxy smartphones — but not the Galaxy tablets — at Apple’s request. The decision follows a hearing held on August 10 and 11, 2011. This relates to countries in which one particular European software patent (EP 2059868) is valid. (Formally it’s a “device” patent, but it doesn’t represent any innovation on the hardware side, so the nature of the invention is that of a software patent the way I define that term.) The status of that patent varies between various countries as this list shows…there are many countries in which the application wasn’t turned into a valid patent because Apple didn’t make the necessary administrative effort and pick up the related costs. Those countries in which Apple didn’t successfully pursue and complete a local registration include Austria, Belgium, Czech Republic, Estonia, Greece, Iceland, Italy, Latvia, Lithuania, Portugal, Romania, Slovenia, Slovakia, and Spain. This comes on the heels of Samsung appealing a similar preliminary injunction (which has been temporarily lifted) granted by a German court halting sales of the Galaxy Tab 10.1 in the EU, claims that Apple doctored images of the Galaxy S in a Netherlands court, and some pretty crazy tactics on Samsung’s part regarding prior art arguments. We’re not sure what this means for Samsung’s upcoming line up of newly branded Galaxy devices slated to launch at IFA. We’ll keep you posted as more info becomes available. Another interesting bit of info (via FOSS Patents) from the court’s ruling. The Dutch judge concluded Apple’s “slide-to-unlock” patent was invalid after Samsung submitted prior art of the Neonode N1m phone running Windows CE. 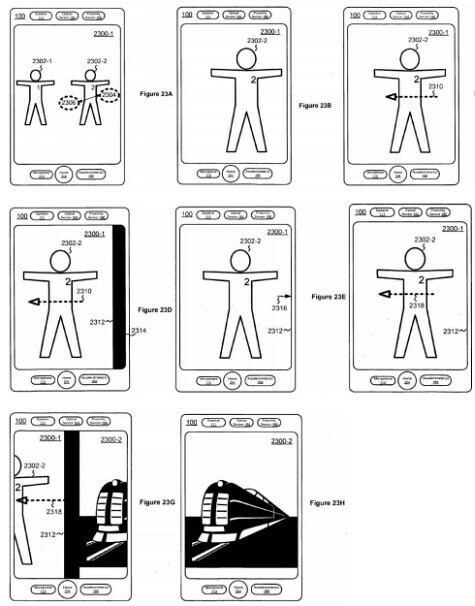 This is a patent that Apple is also using here in the U.S. to sue HTC and others. The Dutch judge concluded that the Neonode N1m already implemented the entirety of Apple’s claimed invention with only one difference remaining: Apple’s slide-to-unlock patent also claims an unlock image that moves along with the finger as the sliding gesture is performed. 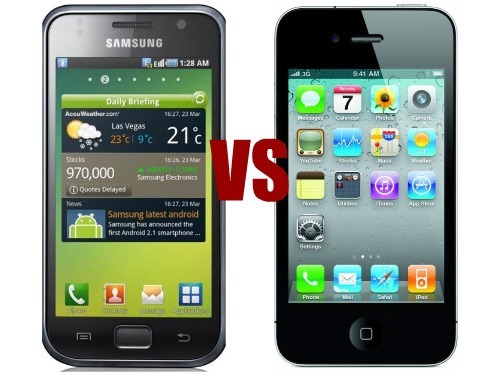 But that difference didn’t convince the judge that Apple was entitled to a patent. He said that the use of an unlock image was “obvious” (in Dutch he said it was “lying on the hand” in terms of “not far to seek”).